Budget tour package, for Same day & Golden triangle tour . South India tour arrangement ! 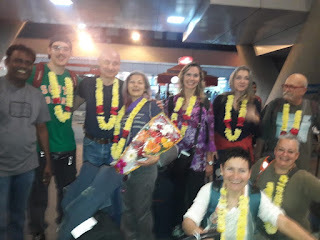 We have arranged the south India tour for this group from Italy, just yesterday they arrived at Chennai airport, and my representative received the group at 2:50 AM, and from here they have to do the trip for 15 days in south of India. We did they welcome at the airport according to our India culture, as usually we do welcome to our any guest. And they were very happy, at that time we taken this picture as below . Though they have taken my service before also last year when they have done the tour for Chardham Kedarnath and Badrinath. Tajmaha tour @ Saari, special for Ladies! 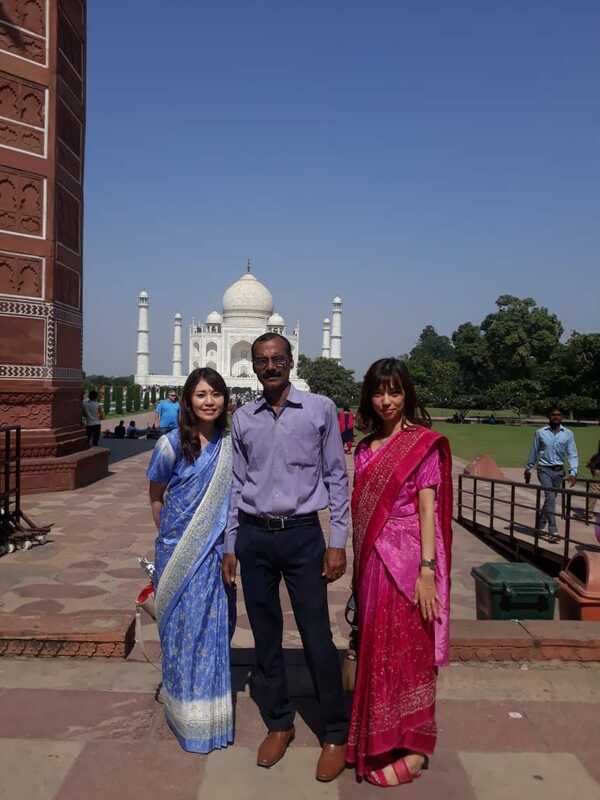 Recently we have noticed that foreigner Girls and Women are getting attract to visit the Tajmahal with Indian Saari. Hence considering the demand and their scenario, We have designed such a tour which is luring to many female tourist who are interested in this kind of tour. We are providing this facility in our tour plan. Even you have to not pay any extra money for that. just you have to tell us that you want to visit the Tajmahal with Saari, We do all the arrangement for Saari and we have a expert person who wrap up Saari, more over their is no any compulsion that you have to buy that Saari after wearing. Apart from this We have a language guide also who accomplish the tour with you and give you important knowledge about heritage monument which is really fantastic. We have a expert and knowledgeable team who is dedicated to our honorable guest. without any hesitation you can send us your inquiry, We guarantee for the best service and satisfaction. Tajmahal entry fee hiked ! Regret to write on such a foolishness of Indian Govt, bent on destroying to tourism from Agra, day by day they are increasing the entry fee of Tajmahal . Now they have added one more thing in that if someone will go on top platform to visit the Tajmahal they will have to pay extra charges. Mean for the India tourist normal fee is Rs, 45/- but they will have to pay Rs, 200/- extra, and for the foreign tourist normal fee is Rs,1100/- they will pay Rs, 1300/- if they on on top. While entry fee is already expensive, in spite of that they have revised more , we remember that time when Tajmahal fee was Rs, 5/- 10/- 15/- that time tourist used to stay in Agra for couple of days and visit the Tajmahal several time . 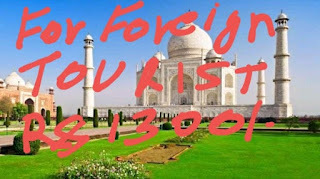 But now tourist visit Taj on such a high price, then get up set and try to run from Agra. Because except Tajmahal they don't feel that they must stay more to visit something else. Because Fort is everywhere and looks similar. one more thing is there since this Yamuna expressway has started, graph of stay for tourist in Agra has come down . We have also noticed that tourist are not happy with this system . we have been asked many time question on hike the price for tourist but we are helpless to say anything. 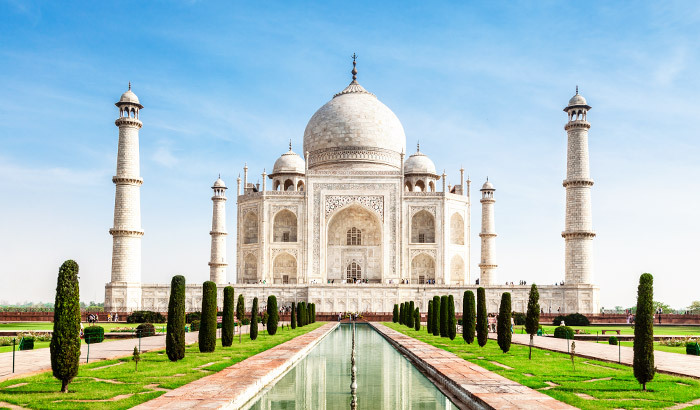 Any how if you are coming to visit Tajmahal, be mentally prepared that you are going to spend a lots of money for Tajmahal . We are travel agent and tour operator, if you need anything from us, you can write us mail, We assure you that you will be completely satisfied with our service . Now enjoy the above said trip at the rock bottom price . We have launched this trip for them who have a small and certain budget to travel . This is such a cheap and enjoyable tour which can be shared with other travellers or choose for your own also . both the facilities are available. This tour start from Delhi , we pick up you from railway station or airport or any hotel you are staying in . Then drive you by Express way to Agra , it take 3 hour to the city of TAJ . After reaching the city We provide the qualified and knowledgeable Guide who accompany throughout the sightseeing . Beside it As we have asserted in our tour title lunch is included , at lunch time, take you to well maintained a/c restaurant where you can have the buffet lunch . After the visiting monuments you can stroll in the bazaar if you are interested in shopping the souvenir, otherwise no compulsion . There after we drive you back to Delhi and drop you at your desired point and after that do your own . Note :- Minimum 3 persons are required for this tour's service, one or two also possible but write us before settle the price and avail the best service . SERVICE INCLUDING :-A/c car, professional driver, all the highway taxes, parking, buffet lunch, tour guide, etc. NOT INCLUDING :- Monument fee, video/camera charges, at monument if any, tip to driver and guide, etc. in order to enjoy the small and specific tour with so much in low price, you can write us . what ever is commitment that will be fulfilled with honour . Golden triangle tour @ 5250/- Each by a/c car ! Golden triangle tour @ 5250/- Each ! 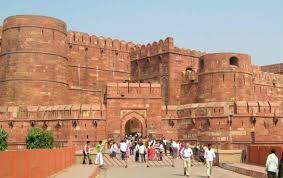 Delhi Jaipur Agra ( Golden triangle tour ) by a/c car and professional English speaking driver . 2 Night in Jaipur and 1 Night in Agra . More over driver will be at your disposal all the time , wherever you want to go he will take you and wait for you during the sightseeing . This is just trip according to your choice and you will not feel any boundation in this tour . you can enjoy the trip as you want . 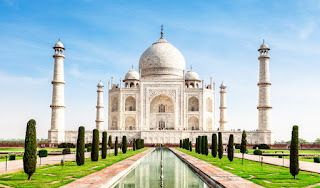 This trip is for total 3 night and 4 days , In this specific tour you can visit 3 historical cities , Delhi , Jaipur, Agra . Price including :- all the highway taxes parking , driver's accommodation and food, a/c luxury car. Not inclusion :- Hotels, foods, entry fee, Guide , ( you pay on your requirement ). If there is any confusion , write us mail or contact on mobile . 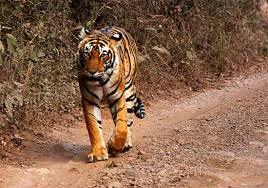 Tajmahal tour with Tiger safari in Ranthambore @ 225$ each . TAJMAHAL TOUR WITH TIGER SAFARI IN RANTHAMBORE @ 225$ Each ! 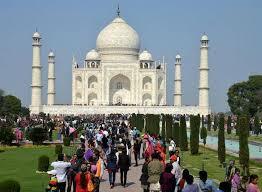 Now you can enjoy the Tajmahal with tiger safari in short time with complete arrangement . we have expert driver who will make to your trip pleasant and memorable . In this tour we are providing you 3 Night hotel with breakfast in each cities . Even we are providing you pick up service from Delhi airport to airport, as you are arriving from your country or other . Tour format is as follows . Pick up from Delhi > Agra > Ranthambore > back Delhi. 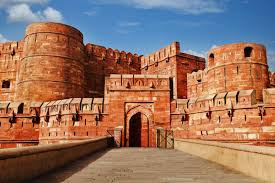 Service including:- a/c car, driver, hotel with breakfast,Entry fee for Tajmahal and Red fort, monument guide in Agra, canter safari charges in Ranthambore . Note:- this tour price is applicable for 2 or couple, for more people, write us to settle the price . This offer for limited time . More over if you need any additional service beside our plan, you can write us and we can adjust your requirement along with. 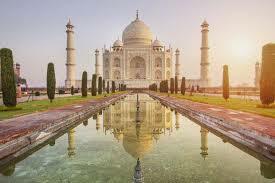 Now we have launched the Agra over night tour on very rock bottom price . This tour start from Delhi > Agra > Delhi, In this tour we provide your a/c car with professional driver who is capable for caring the guest . We can pick you from your hotel/railways station / airport, and drive to Agra by expressway. After reaching the city, show you world famous Tajmahal, Red fort, Baby taj, and sunset point ( Mehtab bagh ) just back side of Tajmahal . As we have said in our heading about 3* hotel with breakfast where you will stay over night . This is such a wonderful tour in which you get the enough time to enjoy the city of love which fulfill to your dream . Note :-This tour is for one or two person, if there is more than 2 then you have to write us to settle the price as per requirement . This tour can be booked by sending us mail or mobile NO:- 9897067233.